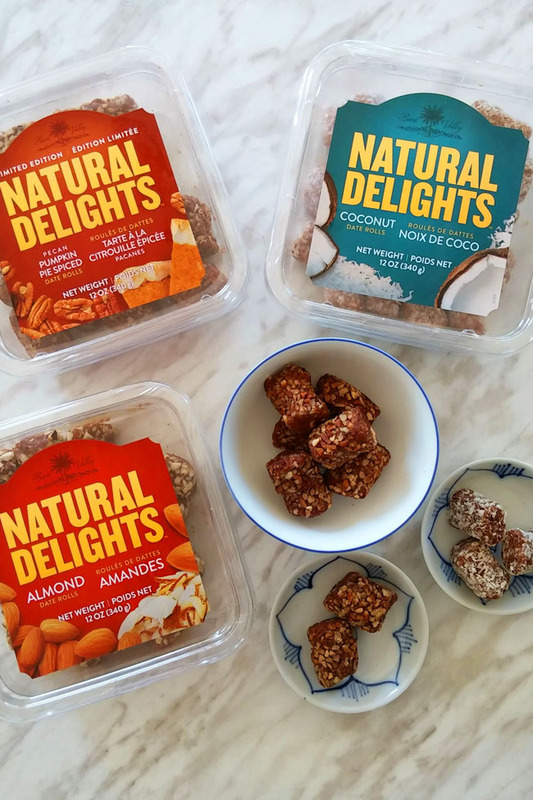 When I travelled to Yuma, Arizona last month for the Natural Delights Medjool Dates Blogger Summit, I had the opportunity to sample some of Natural Delights' delicious date rolls. At that time, I told the group of bloggers and Natural Delights reps assembled that I really hoped my kids would enjoy the date rolls. They would make a wonderful, healthy after-school or on-the-run snack. I myself really love the taste of the date rolls, but you know how kids can be - the more you want them to love something, the less chance they actually will! As it turns out, back at home I had trouble keeping date rolls in the fridge long enough to take photographs! Especially the almond date rolls - I had to hide three of them away in the fruit drawer to keep my daughter from eating them all. No lie. She actually insisted on knowing where they were. We made a pact that I would tell her their secret location if she didn't eat them before I could take a picture. 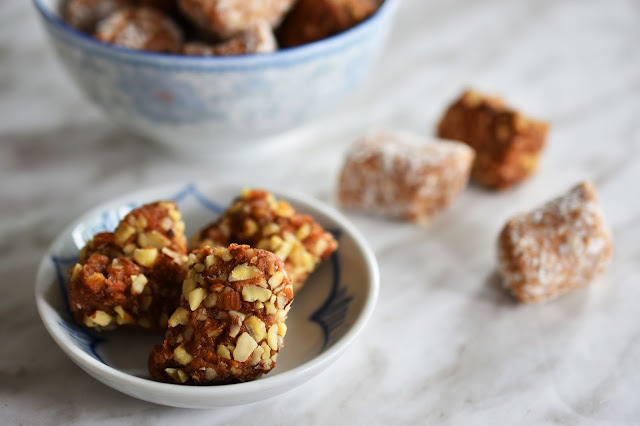 Here are those three coveted almond date rolls, which by the way are simply made up of fresh chopped, compressed Medjool dates rolled in almond pieces. That's it. Pure and simple, yet satisfying for those of us who crave a sweet treat now and then (like me and my little girl). Once she gets home from school today, my daughter will be glad to know that these three precious almond date rolls are ready for the taking. Get your pumpkin pie taste sensation without all those unhealthy extra ingredients! 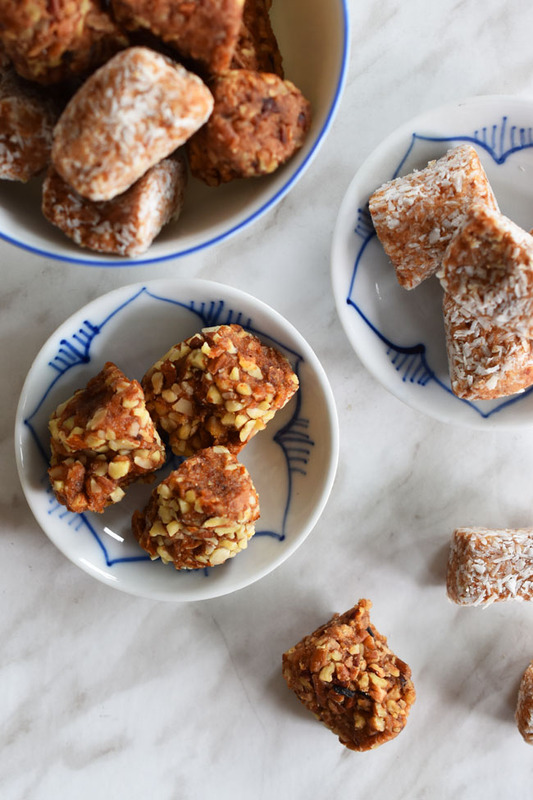 If I had to pick a favourite flavour of date roll, I'd say I lean toward coconut - chopped, compressed Medjool dates surrounded with tasty coconut. If I'm heading out the door to drive the kids somewhere and dinner is a ways off, I pop a couple of these in my mouth. They are filling and offer the benefits of Medjools - 16 vitamins and minerals, 50% more potassium by weight than bananas and dietary fibre. 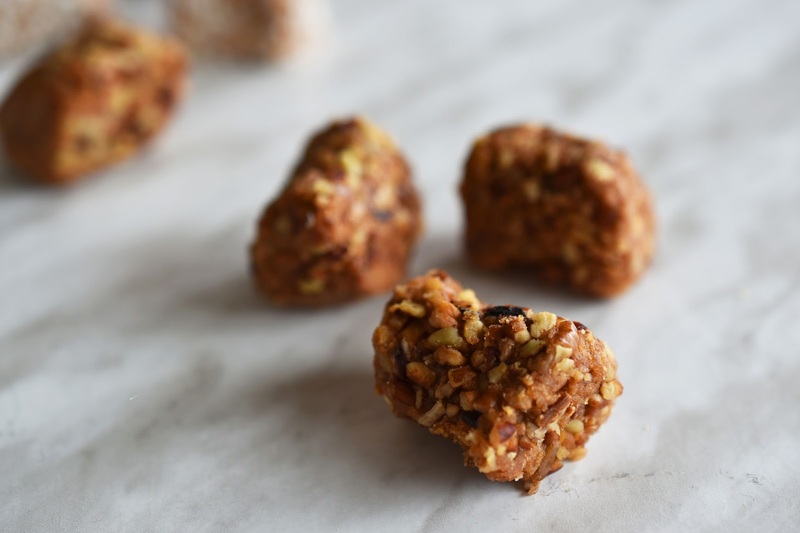 Grown in the Bard Valley in a sun-drenched spot where California and Arizona meet, Natural Delights Medjool dates are considered a fresh fruit, not a dry fruit like raisins. That's why you find them in the produce section. My son and my husband love these date rolls too, and they are great for a quick, healthy snack before heading out to a soccer or basketball game or the gym. 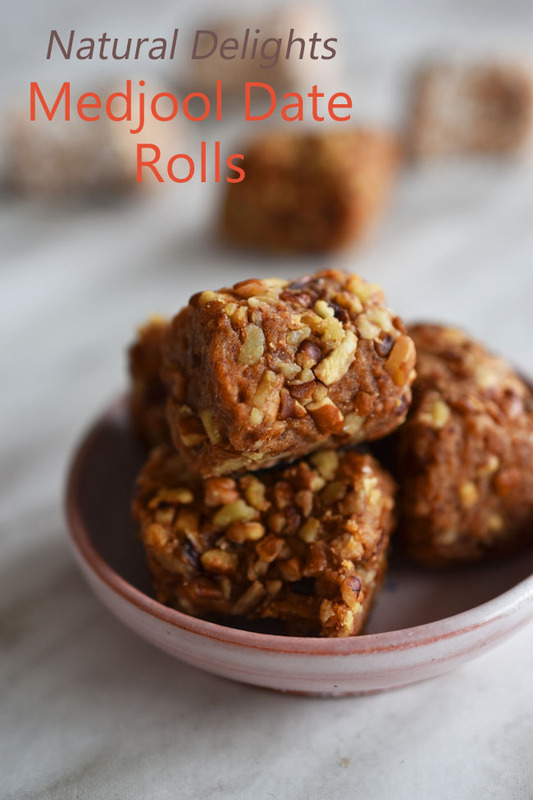 Natural Delights date rolls have a firmer texture than a Medjool date (more akin to a brownie) but with the sweet, caramel-like flavour that you love in your fresh Medjools. All of the varieties that I sampled are vegan. 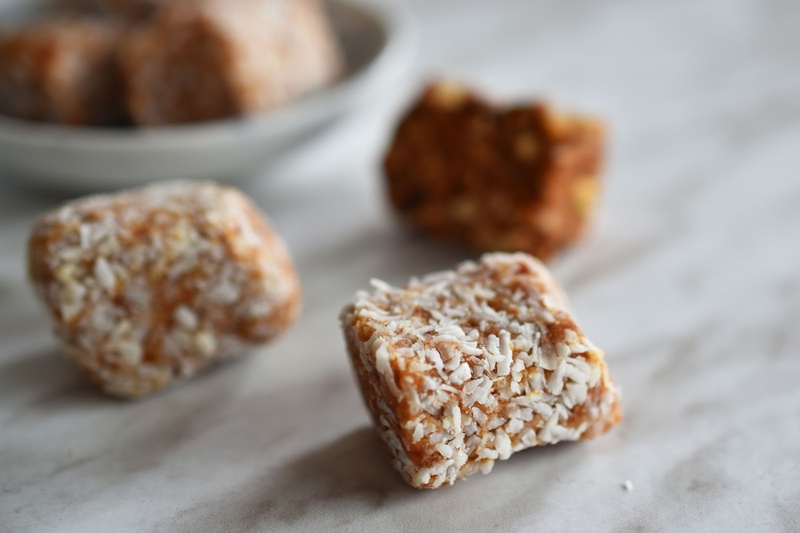 This is truly a guilt-free snack that both adults and children can enjoy. 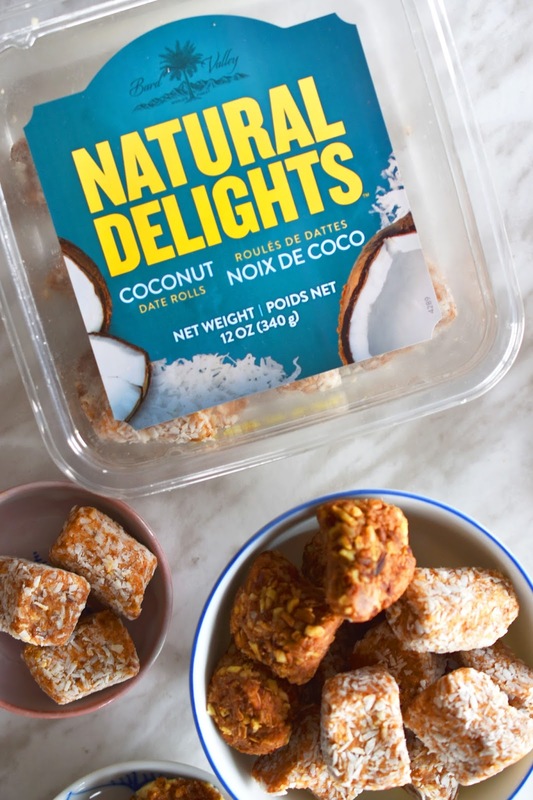 Have you sampled Natural Delights date rolls yet? Which variety appeals to you most? Find out more at naturaldelights.ca. They look delicious! Can you buy them in local grocery stores? Yes, you can. :) Yay! 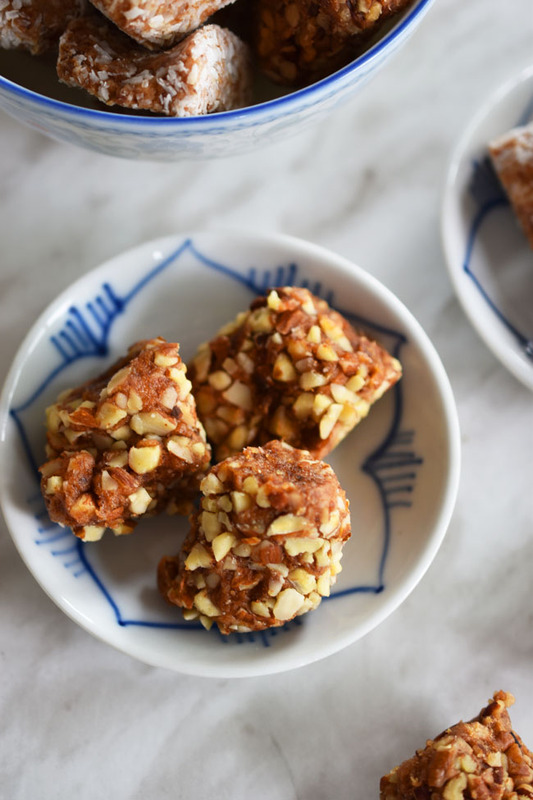 The almond ones sound delicious and I'd love to try them! I'd love to try the almond variety! Anything pumpkin pie flavoured sounds good to me ! I think that the coconut date rolls win at this precise moment, but that could easily change! 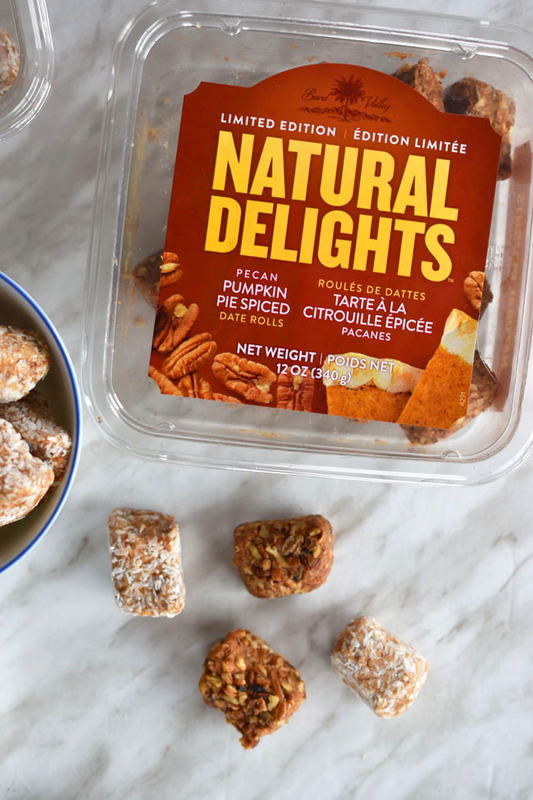 i really want to try the pumpkin pie spice date rolls!